Following in the footsteps of So You Want to Be President?, this first book in a new series features fun, kid-friendly facts about America's FirstLadies and shows young readers just why they're such a big deal. Through her father, Edith was a direct descendant of Pocahontas. She was the second wife to U.S. President Woodrow Wilson, and he was her second husband. Both of their first spouses had passed away. She was introduced to the president by his cousin and the two fell in love and married. 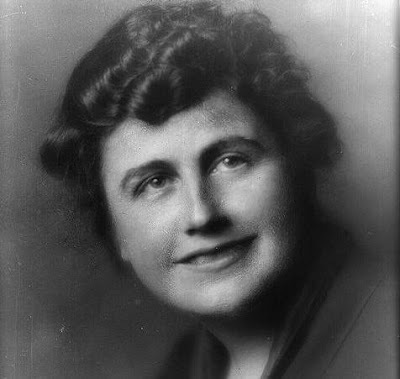 Edith was First Lady of the United States from 1915-1921. She and Woodrow were married in December of 1915, during his first term as President. Edith let sheep graze on the White House lawn to save manpower in mowing it and auctioned their wool, with all proceeds join got the American Red Cross. She was the first person besides the POTUS to receive permanent full-time protection from Secret Services. 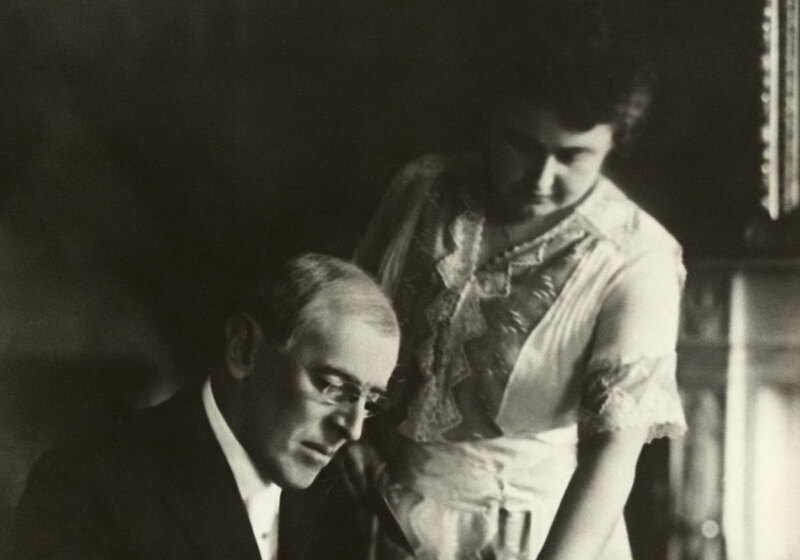 When President Wilson suffered a stroke in 1919, Edith screened all matters of state and decided what was important enough for her sick husband to see. This made her de facto run the executive branch of government for her husband's entire second term in office. She was the first First lady to assume presidential responsibilities. 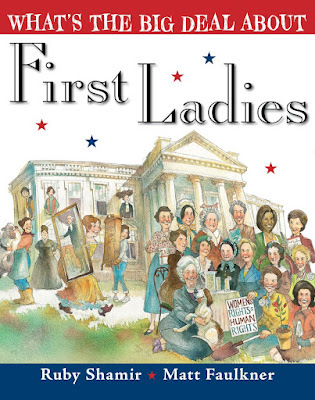 Join the blog tour and read about these amazing first ladies!